Editor's Note: Most suits typically come with a 6-inch drop, meaning if the jacket is a size 44, the waist on the trouser will usually be 38 inches. Fits may vary by style or personal preference; sizes may vary by manufacturer. 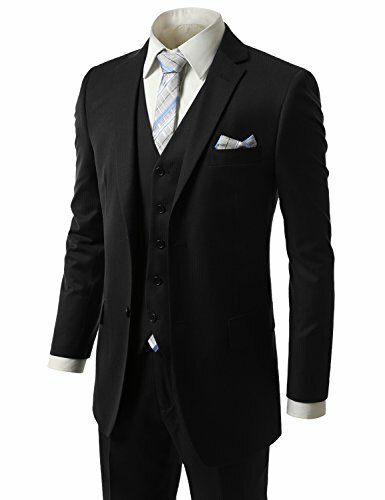 If you have any questions about this product by MONDAYSUIT, contact us by completing and submitting the form below. If you are looking for a specif part number, please include it with your message.